the Branded Stitch - Merrow Sewing Machine Co.
and we have developed the worlds first Branded Stitch. It means a lot to call a stitch a Merrow. 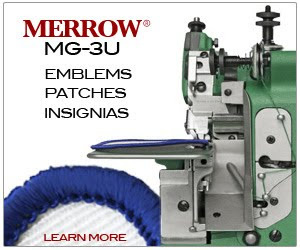 Merrow sewing machines incorporate a unique cam-driven technology which achieves more consistent, technically superior stitches. The result is that products, like this one, that are stitched on Merrow machines have better seams, last longer, and wear better. Stitching matters, we know it, and now so do you. 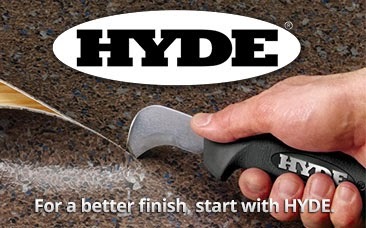 Visit merrow.com to learn more about how this superior product was made. There will be lot's of more official stuff to come .... but the story remains the same. Great stitching exists, and there's a way to pick it out in the marketplace: find the tag!